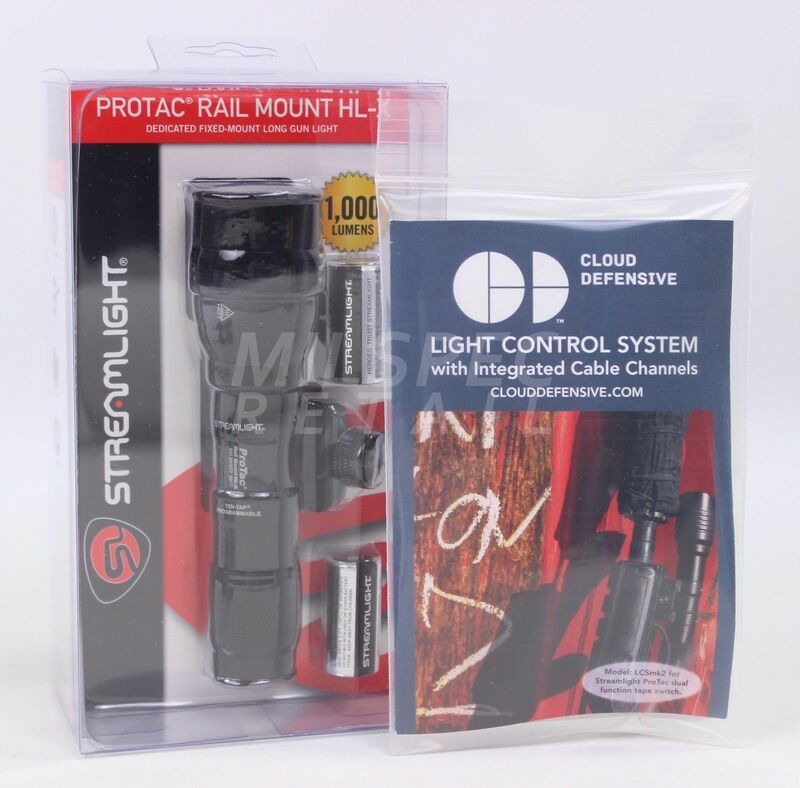 We are proud to be an authorized dealer for Cloud Defensive bringing you this must-have kit for any modern rifle or carbine. 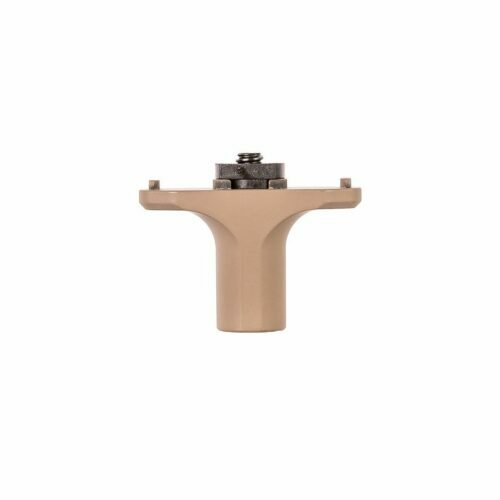 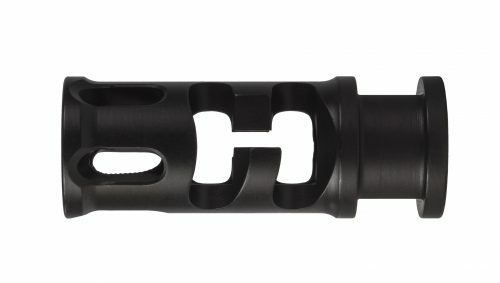 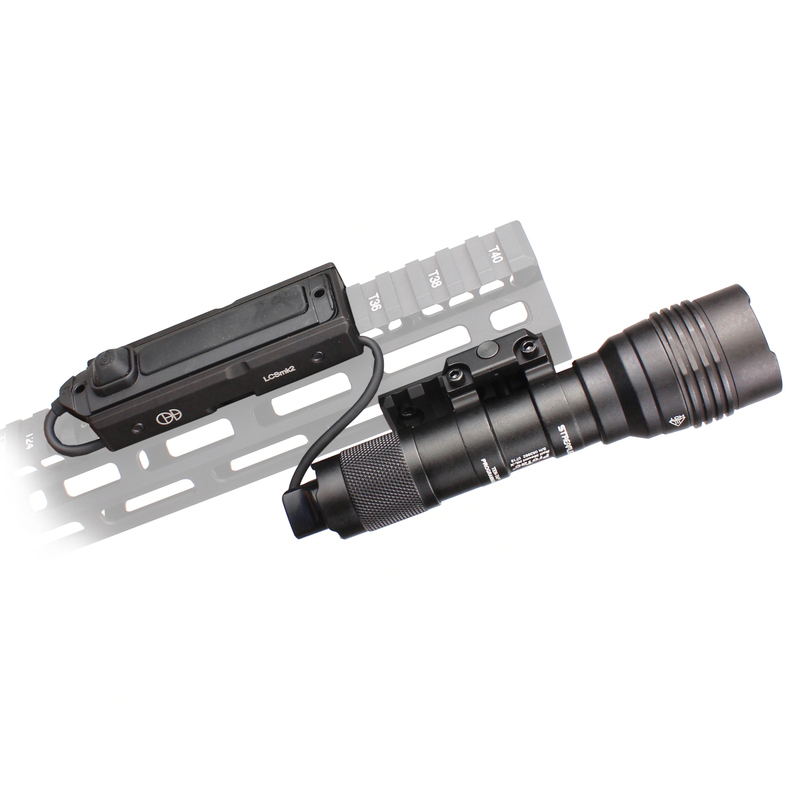 The Streamlight ProTac Rail-Mount HL-X is a powerful 1000 lumen tactical flashlight that comes ready to go out of the box. 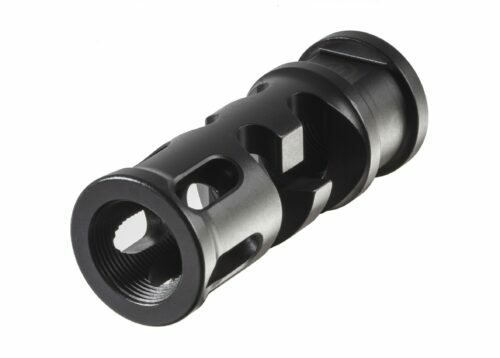 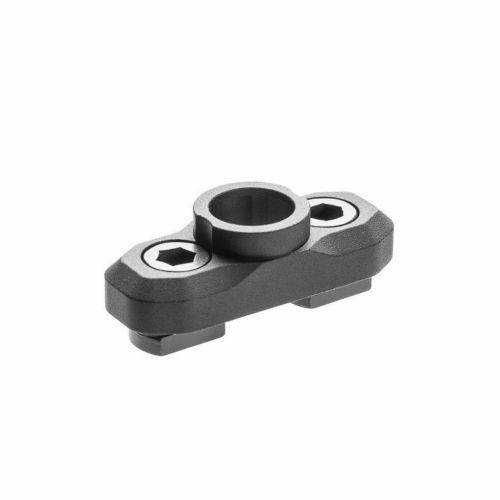 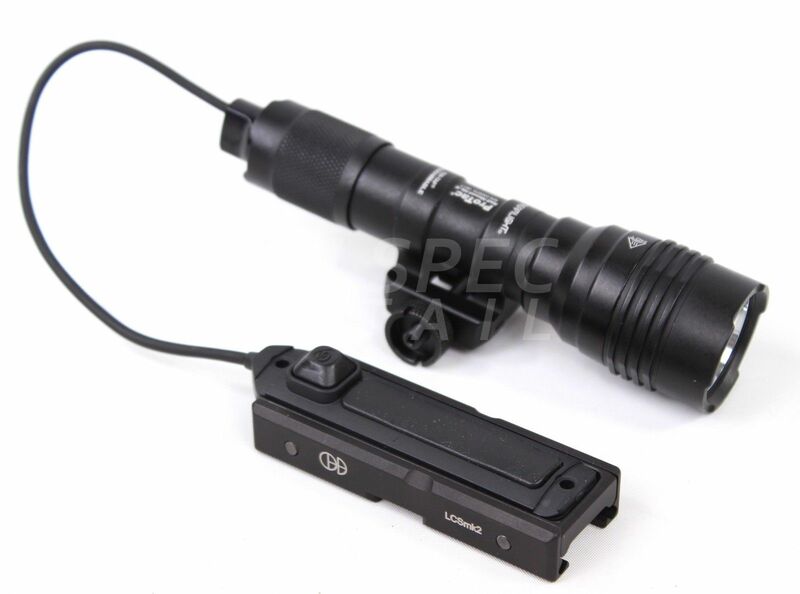 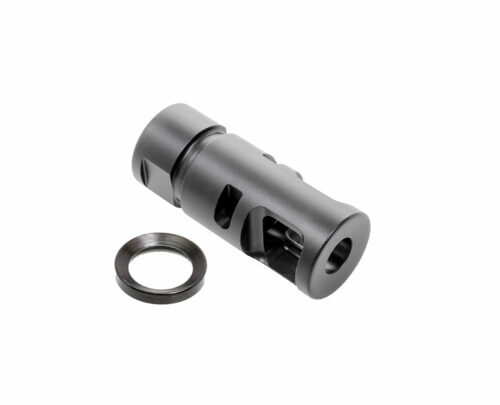 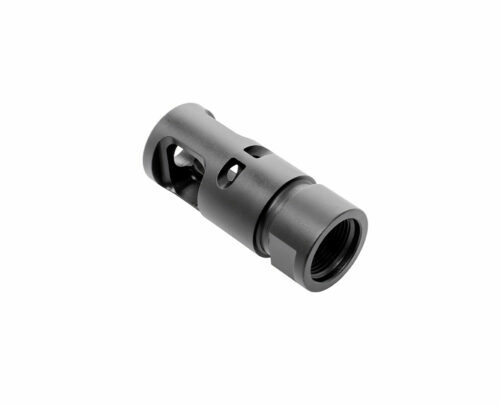 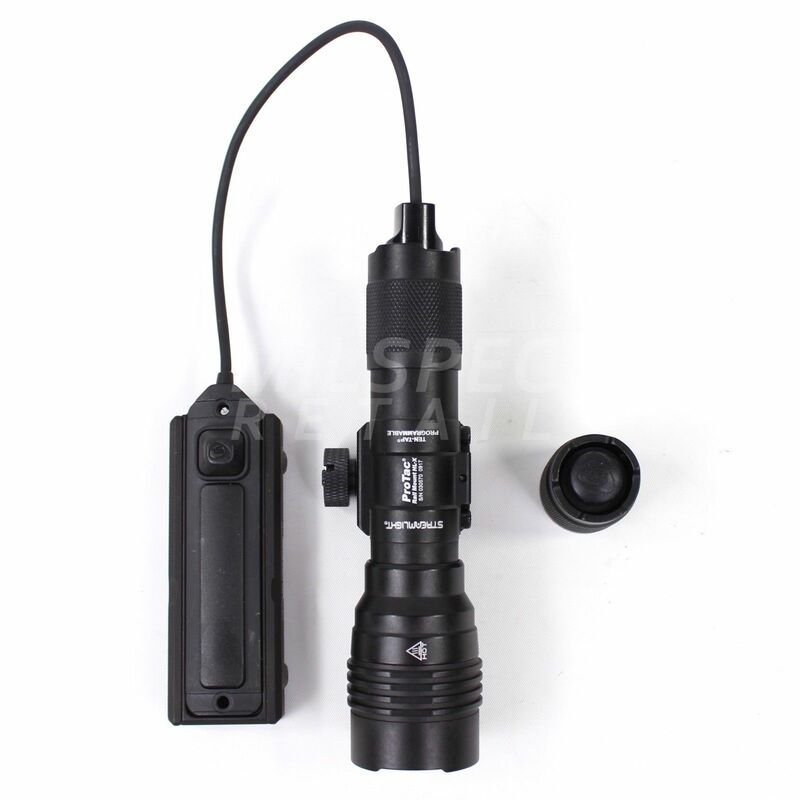 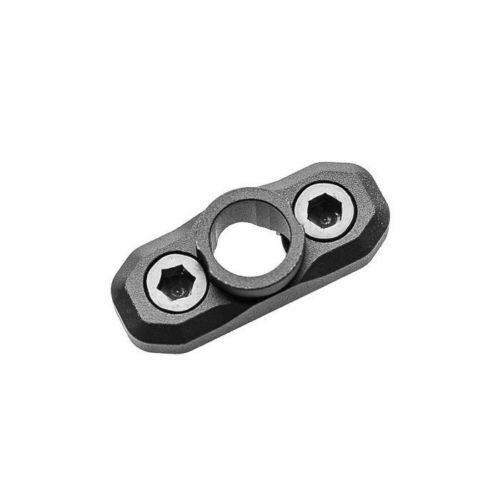 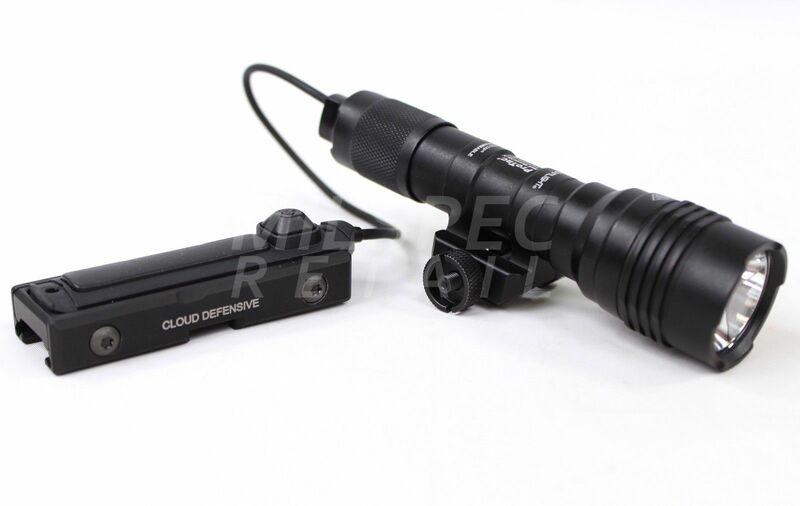 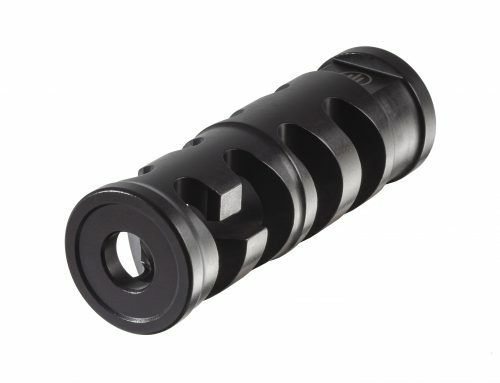 This package includes the Cloud Defensive Light Control System (LCSmk2) in black anodized finish. 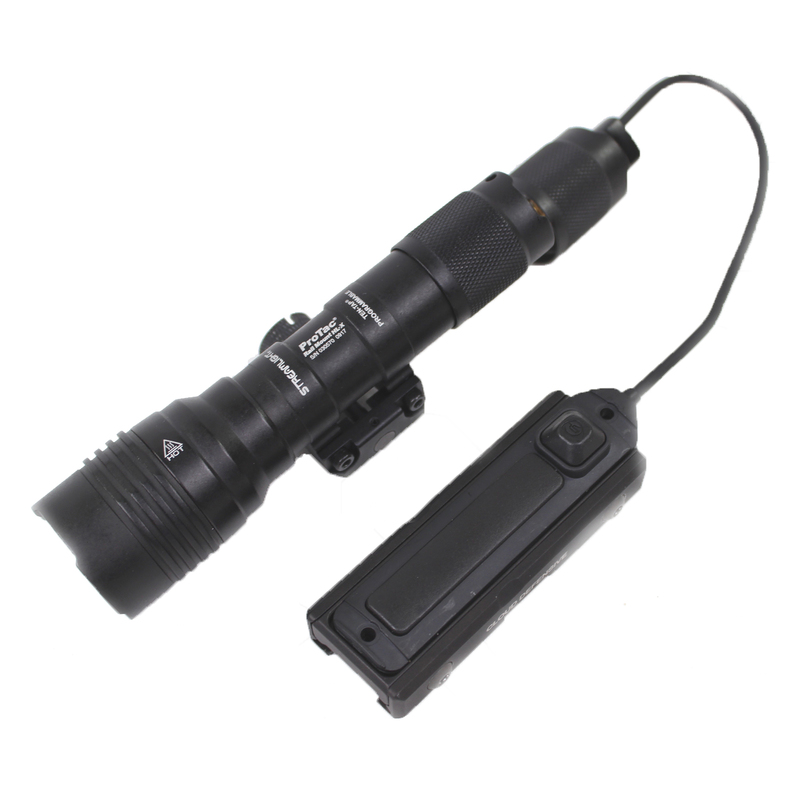 The LCSmk2k features a brand-new “Early Exit” feature for the cables. 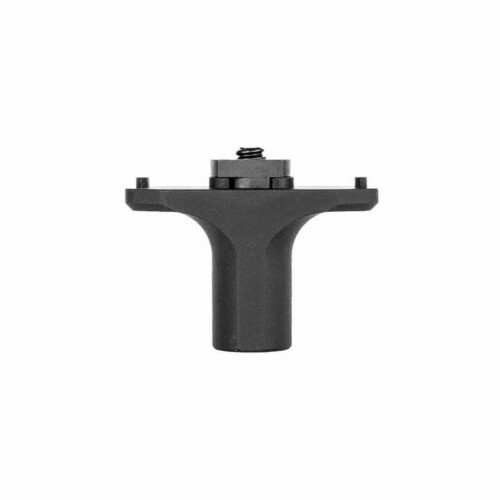 This allows you to run the cable half-way through a given cable channel and then exit the bracket “early” if need more cable slack for a given setup.